Connectivity is often the biggest influencer on passenger satisfaction today. 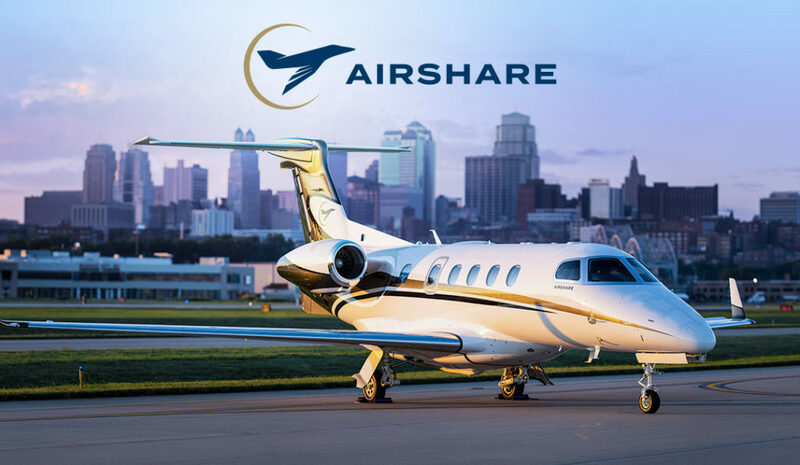 Passengers on business aircraft expect reliable, seamless connectivity, but they also want visibility into the performance of the connectivity systems on board their aircraft. 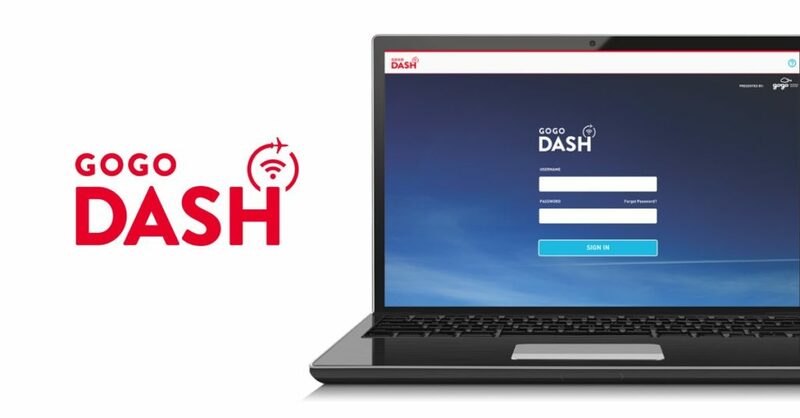 To help provide greater insight and better diagnostic tools, Gogo Business Aviation is introducing Gogo DASH, a powerful new toolkit that gives operators and pilots visibility into the Gogo network and the connectivity systems they have installed on their aircraft. 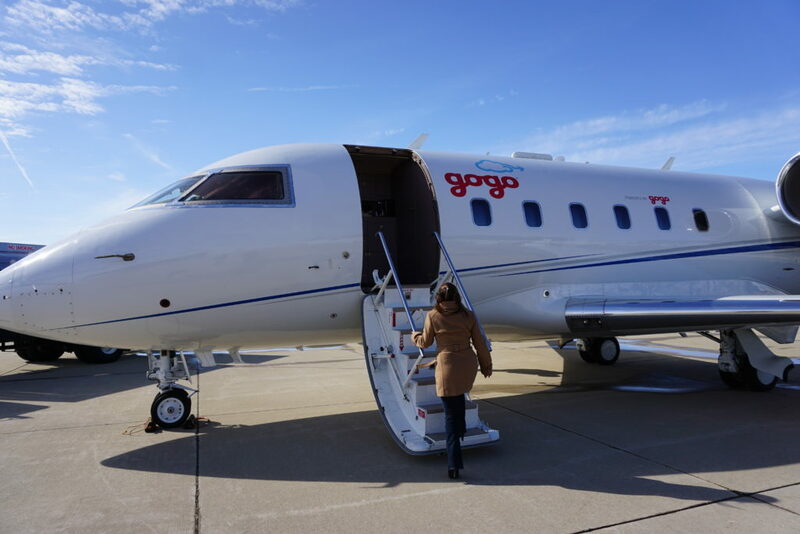 Gogo DASH is comprised of the DASH mobile app and DASH portal and provides information for a single aircraft or an entire fleet.